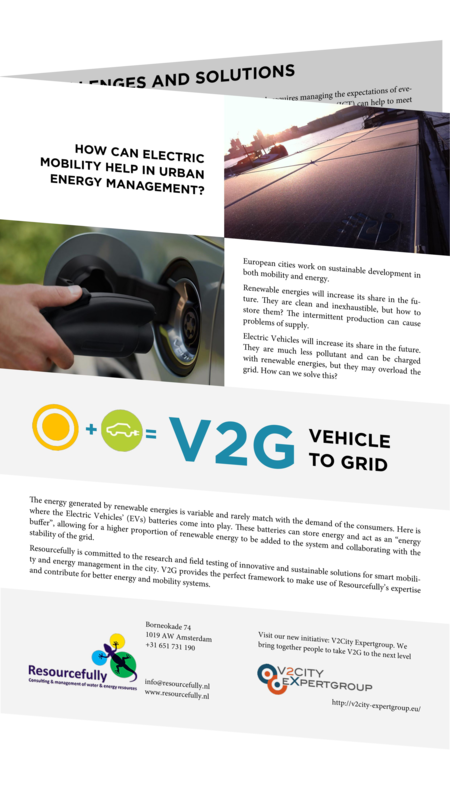 2016 starts with great promises for V2G and in Resourcefully we take pride on our vision. – How our pilot project allowed to increase energy autonomy by 34% in a household. 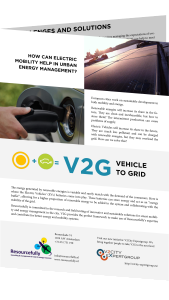 – Advantages of V2G at every level. – The natural evolution for energy management: merging mobility and energy planning.